The Iowa Utilities Board has issued a schedule of deadlines for the controversial Bakken crude oil pipeline which would criss-cross the state from northwest to southeast. The schedule indicates the board will rule on the Dakota Access application by December or January. Dakota Access is a subsidiary of Texas-based Energy Transfer.The pipeline would transport up to 570,000 barrels of crude oil daily from the Bakken oil fields in North Dakota. The company has taken some heat for what critics call heavy-handed tactics to secure right-of-way. A failed effort by state lawmakers would have made it harder for Dakota Access to take land against a landowner’s wishes. Now the Utilities Board says the company must complete its filings for eminent domain by August 10th. The board will accept comments on the company’s application for a permit through July 27th. A public hearing will be held in late November or early December at a site to be announced, with the board ruling on the application about a month after that. In anticipation of a go-ahead from the Utilities Board, three Iowa counties have hired engineers to oversee installation and a contractor has begun delivering pipe to Jasper county. 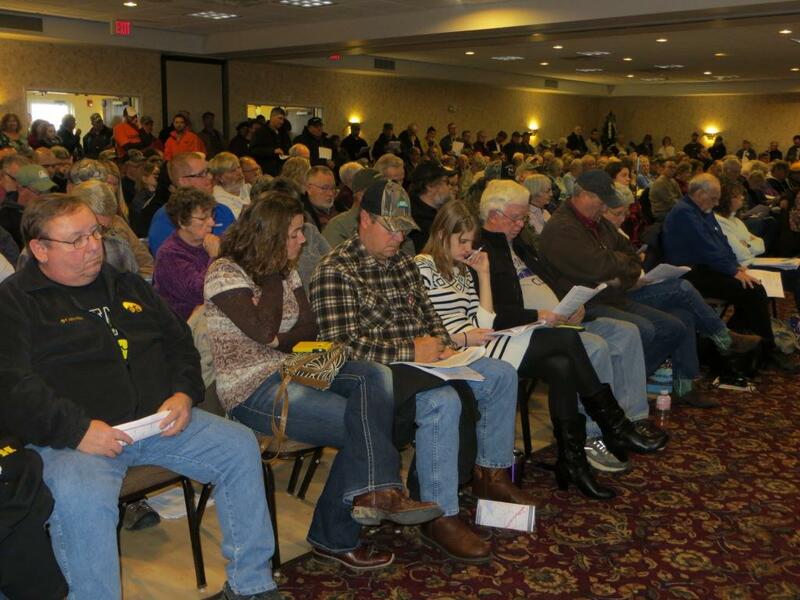 Informational meetings in every affected county drew crowds last year. 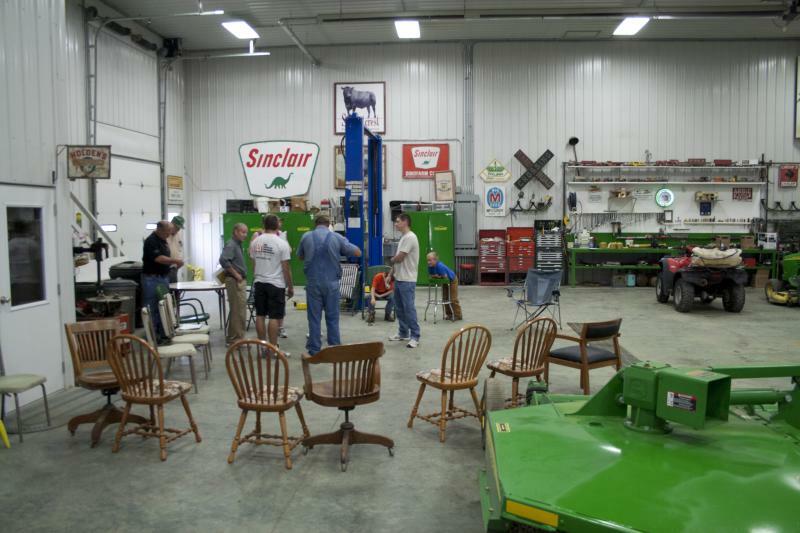 Business is booming in North Dakota’s Bakken Shale oilfields. With that boom comes a need for infrastructure. More than half of the oil out of the Bakken leaves by train or truck. But companies are working on pipelines. One proposed pipeline would cut clear through the state of Iowa. Republican U.S. Sen. Chuck Grassley says the Senate will soon vote on the long-delayed tax extenders bill. 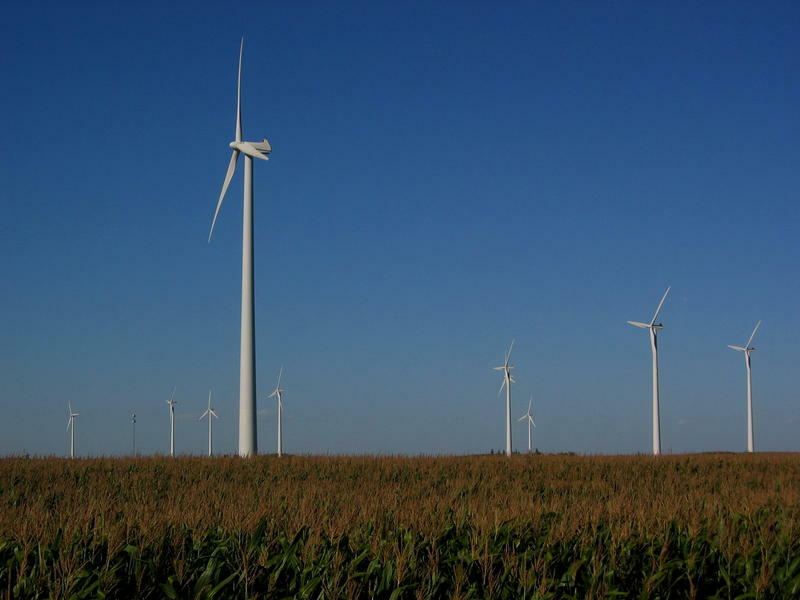 The legislation groups more than 50 tax breaks, including wind energy incentives. Because Iowa is a leader in wind energy production, Grassley has been vocal on the need to extend the tax credits. But Grassley says the bill doesn’t go far enough.